A top Hillary Clinton aide that was ignoring a court order to not destroy emails related to the ongoing investigation of Clinton and her use of personal email has been halted by an emergency order. A federal court order from July 31 required the State Department to request that Clinton and her top aides, Cheryl Mills and Huma Abedin, produce all government records in their possession and describe their use of Clinton’s email server to conduct government business. But Mills’ attorney said in a letter sent to the department: “Ms. Mills does not believe that she has paper copies of potential records in her possession. Following our production on August 10, 2015 [of the defense counsel’s version of the electronic records], we have instructed her to delete any and all electronic records in her possession,” reported the Observer and Judicial Watch. The latter organization made an emergency filing to federal Judge Emmet G. Sullivan to stop further destruction of possible evidence. 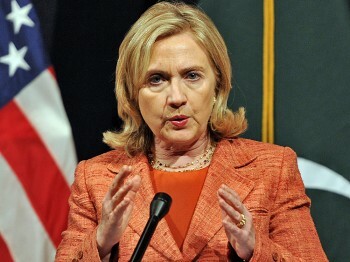 “Hillary Clinton, Huma Abedin and Cheryl Mills are showing contempt for a federal court order. 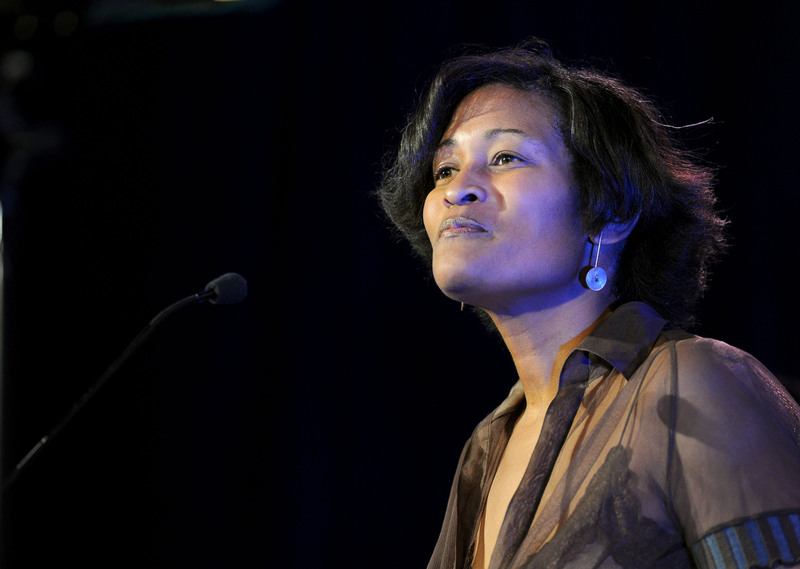 And now we know that Cheryl Mills may very well destroy federal records as soon as Monday, August 10,” said Judicial Watch President Tom Fitton in a statement. The Daily Caller reported that Sullivan issued the order late Friday to halt the destruction of the records. The whole situation stems from Clinton’s use of her personal email for State Department affairs, which prompted the re-opening of the Judicial Watch lawsuit over the department’s failure to produce records related to Abedin’s special work arrangement.